Once positioned properly, the SCM7 will remind you of what artistic intent really means. The dense tonal perspective is seated with deep textural cues – allowing you to feel the emotion and energy of the performers. One example is Say Something by A Great Big World & Christina Aguilera. From the slow and heavy play of the piano keys to the contrast in vocal overlays, there’s an intrinsic baseline of heart and pain. The SCM7 imparts these mids with the most lifelike texture and solidity. The same applies to Eva Cassidy’s Imagine, where the gentle plucks and delicate voice is supplemented with a proper amount of soul and gradations in technique. As the heavier strums come in and as her voice elevates higher towards the end of the track, the SCM7 is musically adaptive offering up more extension and dynamic exertion. It’s quite an enveloping experience. 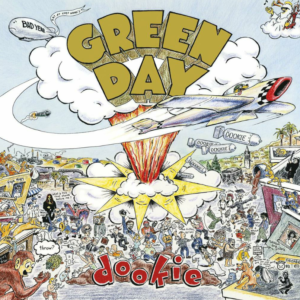 Onto recordings with more snap and grime, Basket Case from Green Day’s Dookie album demonstrates the SCM7’s poise and dynamic prowess. 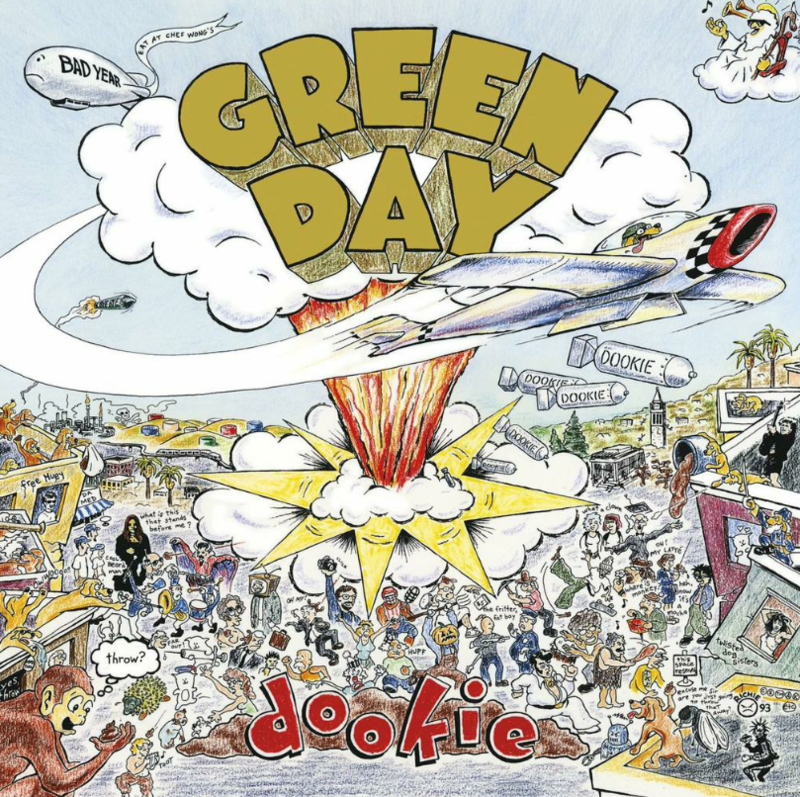 There are fine decays on the vocals, nice crunch to the guitars, and surprising speed on fast snapping drumsticks. Armstrong’s voice is never piecewise or overwhelmed by his bandmates but instead sounds like he’s in the same room – jamming along. This is due to the relay of surrounding aural cues that I don’t recall hearing from other setups. Kick drums also protrude tightly through the busy atmosphere with ease. The SCM7 is always in control. For tiny speakers, the soundstage and imaging are thoroughly impressive. It’s more intimate than expansive but it doesn’t sound closed in or overly cozy. If your source has the resolution, the SCM7 will present them in layered and separated fashion without unnatural bleeding. It doesn’t have a ton of treble energy, which makes it sound a little less airy and “shiny” over other speakers. But it’s still able to convey believable timbre in violins, cymbals, and woodwinds. Its strength is surely in the midrange and lower frequency definition – which makes it more well-rounded and musical to my ears. 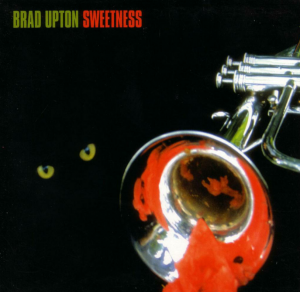 In Brad Upton’s Sweetness, cymbal splashes have softer vibrancy but have an uncommon tangibility. You could sense the weight and impact of the gentle taps. 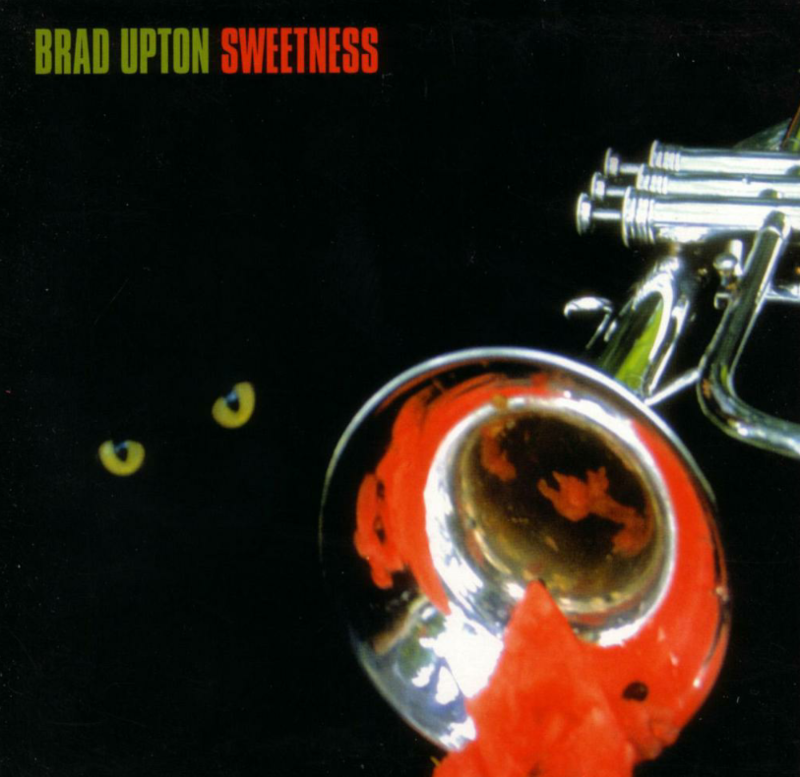 Mixed in with the exuberant brass and strings and this rhymic performance is made more viscerally captivating. It’s difficult not to listen to this groovy track all the way through with the SCM7. The quality I love most about the SCM7 is its ability to demonstrate realistic, warm-blooded weight. In Perdido by Bucky Pizzarelli, the rhymic bells, bass, and occasional kicks remind me of what I hear from a live unamplified performance. It’s so physical…so tactile – a sound you could just feel. When the audience cheers, you’re clapping and nodding along with them. Its solid impact and congealed mannerisms, especially towards the end of the recording, make for quite a delectable listening experience. With the SCM7, you still get an accurate sense of space, weight, and perspective. Although orchestral guys may prefer more treble extension and clarity, the ATC SCM7 v.3 are largely genre-independent and incredibly fun to listen to. Especially with live jazz, electronic, mainstream hip-hop and pop, and hard rock. These are all extraordinary speakers. Each pair of speakers reacts differently in different rooms, even in a near-field setup. They each have their own unique sound and approach to design (single driver, passive radiator, etc). It really comes down to personal taste. The SCM7 is slightly less resolving but voices and instruments sound more solid and collected. The CAMs have a larger image with a more “diffused” sound. 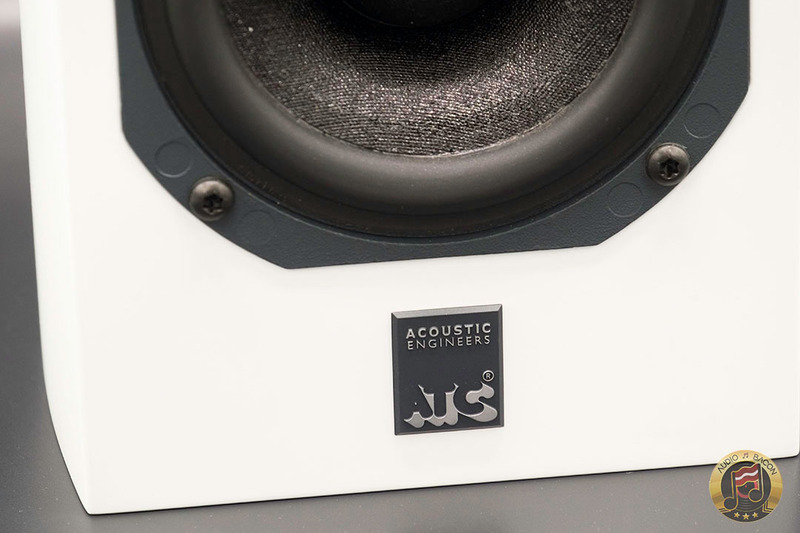 It’s more gentle in its extrusion toward the listener while the SCM7 has more sonic strength. The SCM7 is simply more physical with deeper grunts and dynamic punch. The CAMs have better clarity and cohesion in its articulation – there’s more nuance in its continuity. 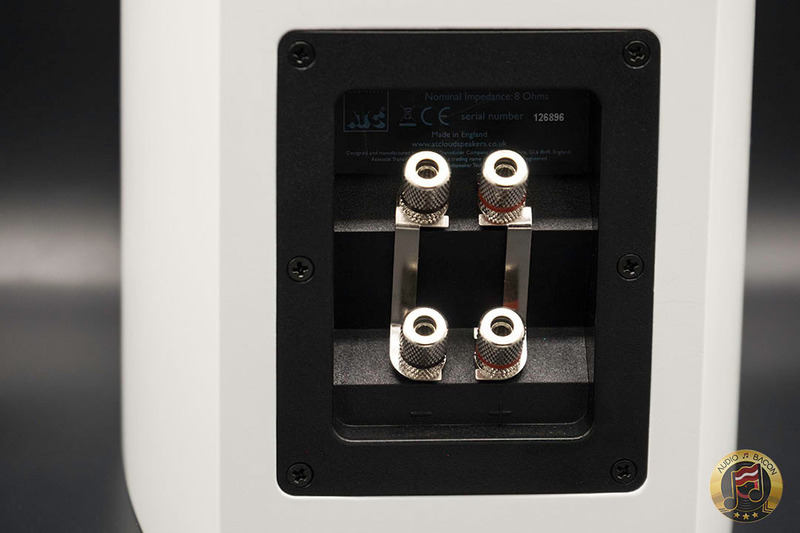 The CAMs are also more tonally organic and the SCM7 is more tonally dense. I enjoy the hue of the CAMs more but the SCM7s’s body is difficult to pass up. The lower mids and bass is also much fuller and more impactful on the SCM7. 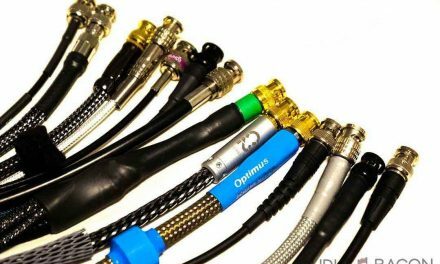 The CAMs sound fresher and thinner but doesn’t throw its weight around as much. The SCM7 also excels in tonal contrast, imaging, and focus. The DIY kit with the upgraded crossovers (you have to buy the crossover, trust me) is an absolute steal. 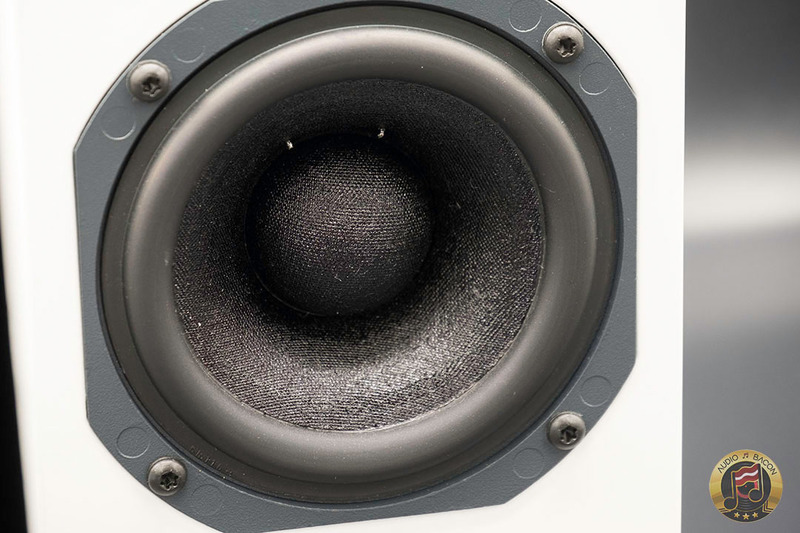 If you’re open to building it, It’s probably the best sounding speaker you could get under $1,000. It’s difficult to knock the P215 for anything. It sounds spectacular, especially for the money. The P215 has all the technical checkboxes checked – spatial resolution, body, focus, articulation, and soundstage. That said, the SCM7 is warmer and has a denser tone. It also has more dynamic contrast and overall slam. The P215 is more neutralish in tone and is quieter with more transparency. 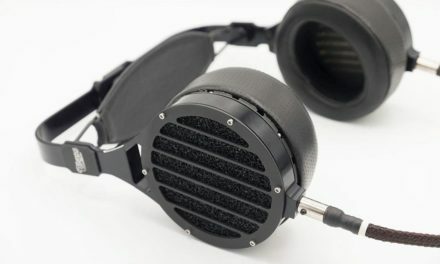 The P215 is also more insightful while the SCM7 is more euphoric. A review of the P215 is forthcoming. 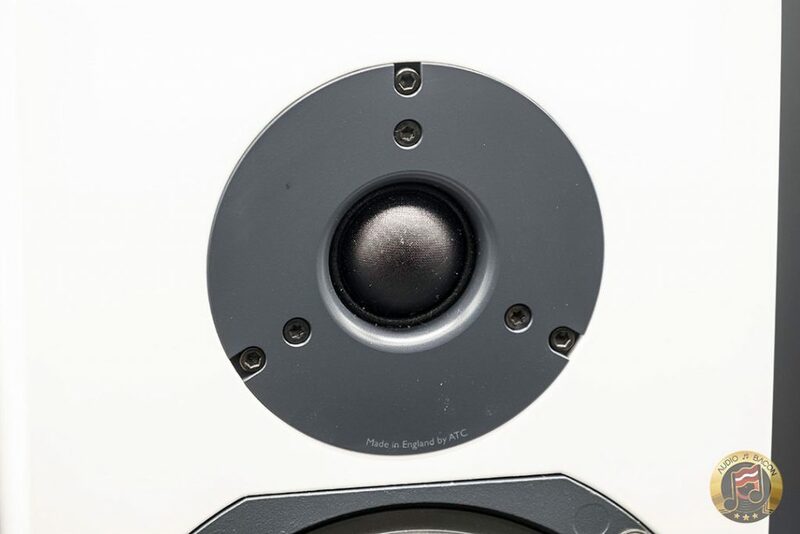 An incredibly fun speaker, that’s even smaller in size than the SCM7. The ClairAudient envelopes your entire listening space with music. Fantastic soundstage and spatial clarity. The SCM7 doesn’t have nearly that level of dimensionality. It doesn’t quite have that acoustic glow that wraps around you. Instead, it prides itself in solidity in body and imaging. In a sense, it’s more accurate and doesn’t try to be exuberant in its reach into the room. The ClairAudient gives the impression of a large live performance in front of you and sounds great even when walking around the room. It’s very spacious and has nice musical shapes within the bloom. The speakers completely disappear – and sound much larger than they are. The SCM7 has more of a frontal presentation and undoubtedly has a much narrower sweet spot. It’s just more grounded and condensed – which gives singers and instruments more perceptible density. I really enjoy both of these speakers for different reasons. Audience has recently announced 1+1 V3 so I’m hoping to review those soon. The ATC SCM7 is obviously made for the enjoyment of naturally colored and tangible music. 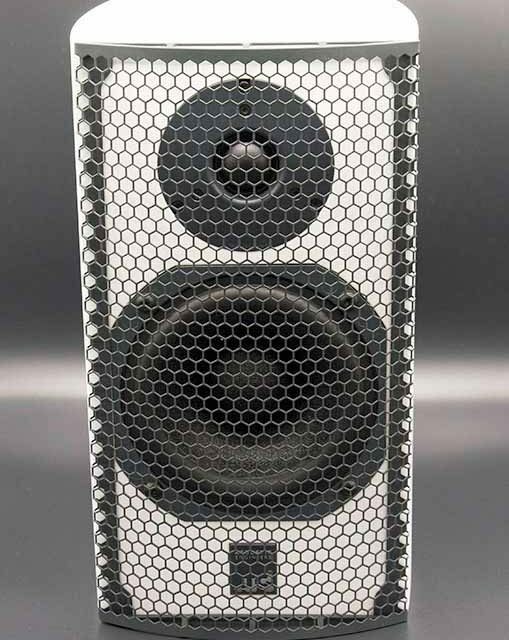 It has more “artistic intent” than most speakers I’ve heard. By that, I mean it’s an undeniable baseline of musicality, solidity, and resolution. The SCM7 provides just enough gravitational pull to allow you to visualize the shapes of performers and their instruments – as well as their emotional commitment. It goes beyond the superficial and digs into the meat of the recordings. The SCM7 doesn’t quite “tickle” the senses with clarity but focuses more on singing to the soul. It’s naturally smooth and never sibilant, sharp, or fatiguing. 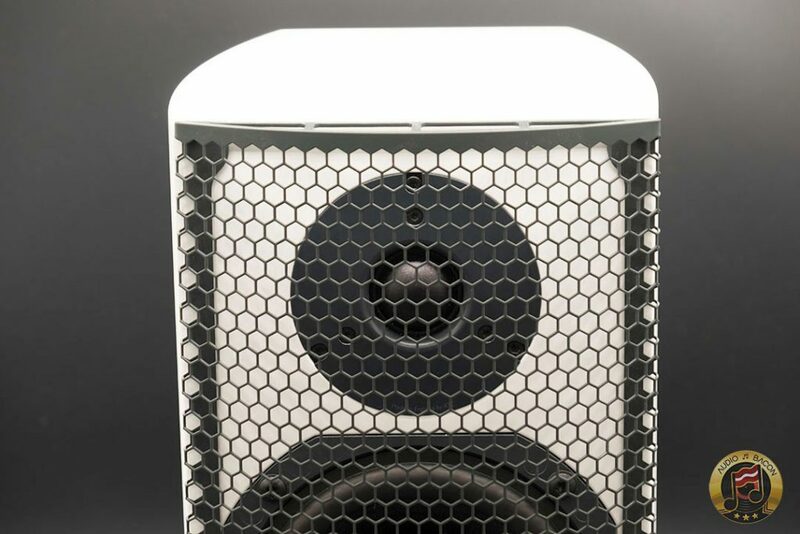 If you enjoy a brighter sound, more treble presence, and an abnormally huge soundstage, the SCM7 may not be a good fit. This includes having fine reverb tails and being able to hear every single room reflection. Personally, I’ll pick a grounded, sweeter, and well-contoured midrange and bass over brilliance and air anytime. In fact, I feel the SCM7 supplies believable textural sizzle and spatial nuances – especially when paired with the right gear (such as the Chord Electronics TToby). It still effortlessly breathes organically and dynamically into the room. A part of my enjoyment of the SCM7 is also due to its integration with my JL Audio F110 V2 subwoofer. This tag-team is incredibly dynamic and gives authority to everything bass-related. There’s a synergistic “speed in warmth.” Bass is always tight and hefty. As mentioned, one of the most enjoyable aspects of the SCM7 is a musical impact that you could feel. What’s also great is that it’s still very resolving of lower level nuances while maintaining both a weighted and insightful sound. Central voices aren’t just focused, but dense and detailed. Clean and warm don’t usually go hand-in-hand, but they do with the SCM7. 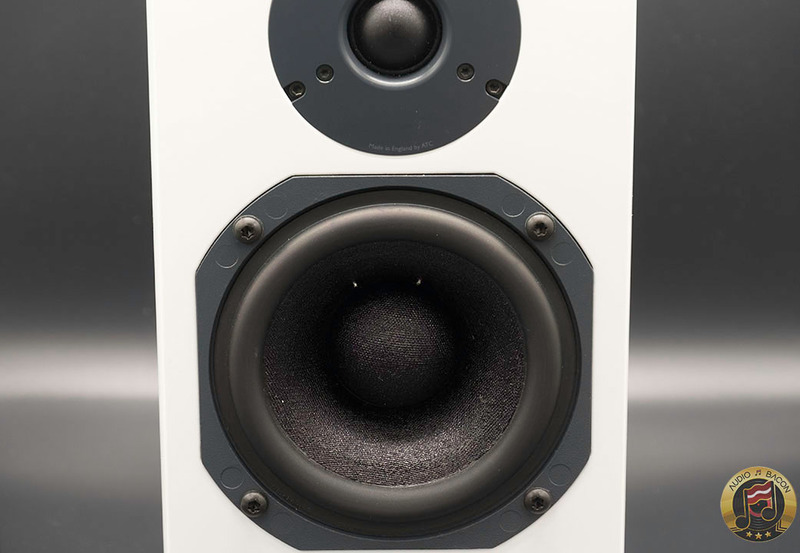 The ATC SCM7 is a relentless speaker that is could be both graceful and chest-pounding. 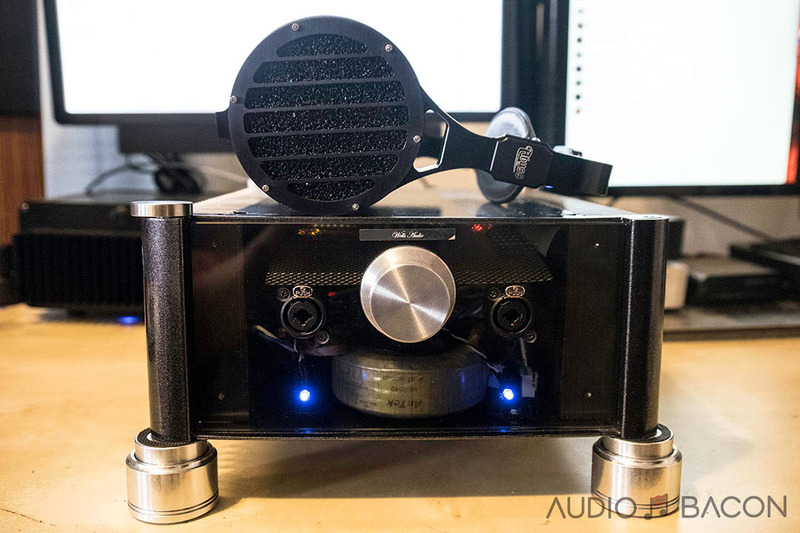 When a reviewer stops listening critically to his “audiophile test tracks” and starts exploring his favorite tracks – there’s love in the air. The SCM7 is exceptional at conveying the melodic layers and emotional purity of the music – it gives you a new kind of goosebumps. The ones that are also spine-tingling, endorphin-releasing, and glues you to your listening seat. 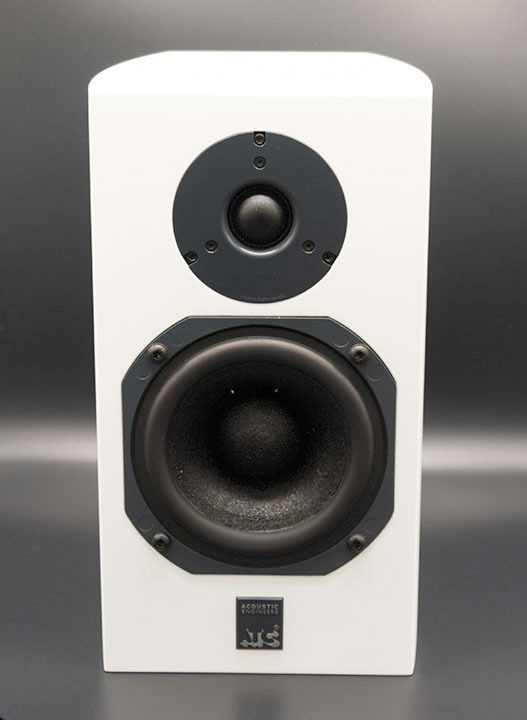 After weeks of being wow’ed time and time again and realizing they haven’t left my IsoAcoustic Aperta stands for quite some time – the ATC SCM7 v.3 is my new reference near-field monitors. 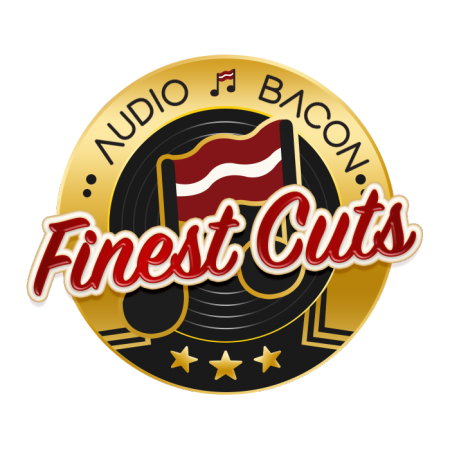 Check out Audio Bacon’s SNEAK PEEKS on, YouTube, Facebook, and Instagram!